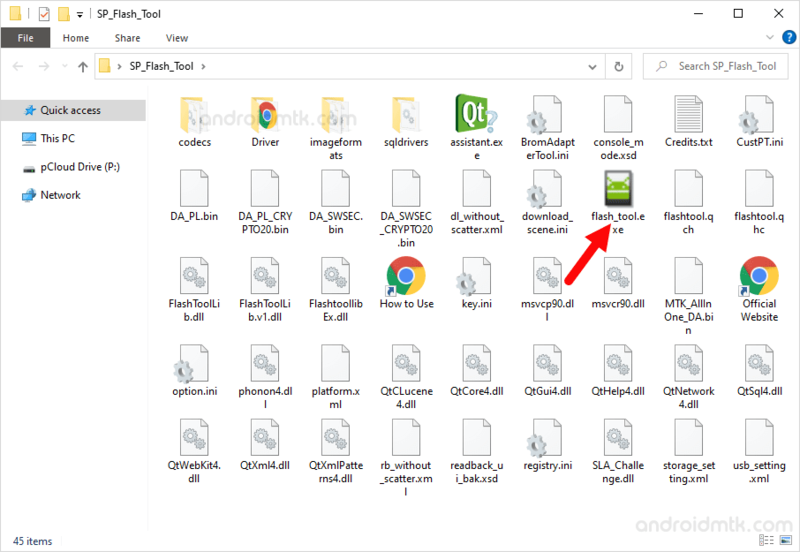 These are the instructions to root Lenovo A7000 smartphone using the SP Flash tool and rooting kit. Requirements: Your device should have at least 10-20 percent of device battery to perform the rooting process. Step 1: Download and Install Android CDC Driver or Download and Install Android VCOM Driver on your computer. Step 2: Download the Lenovo A7000 rooting package which contains Scatter File and a recovery file. Step 3: Download and Extract SP Flash tool on your computer. Step 4: After, extracting the SP Flash Tool, launch it. Step 5: Once SP Flash Tool is launched, Click on Download Tab. Step 6: In the download Tab, Click on the Scatter Loading Button. Step 8: Now, Click on Download Button in Sp Flash Tool to begin the flashing. Step 9: Now, Power Off your Lenovo A7000 smartphone and remove the battery. Step 10: Now, Connect your Lenovo Smartphone to the computer using the usb cable without battery (if your device is not being detected by the computer automatically then press volume down or up key). Step 11: Once, your device is successfully detected by the computer then SP Flash Tool will automatically flash the recovery package on your smartphone. Step 12: Once, Flashing process is completed you will be able to see a green ring at the end of flashing. Step 13: Close the SP Flash Tool on your computer and disconnect your smartphone from the computer. Step 14: Thats It. Your device is rooted now. Restart it and check the root status using any Root Checker Application. [*] Flashing the rooting Kit on your smartphone may delete your personal data, so please take a backup of your important data before following the above tutorial.